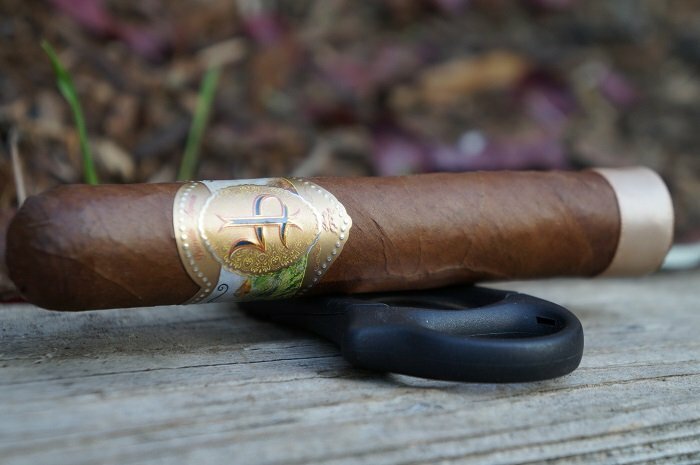 I don't really see Saga getting too much buzz on social media, but cigars like this Saga Short Tales Tomo VI: The Sixth Element: El Tabaco are ones that I could see having a wide appeal. Medium strength with good flavors is a good combination for many levels of smokers. 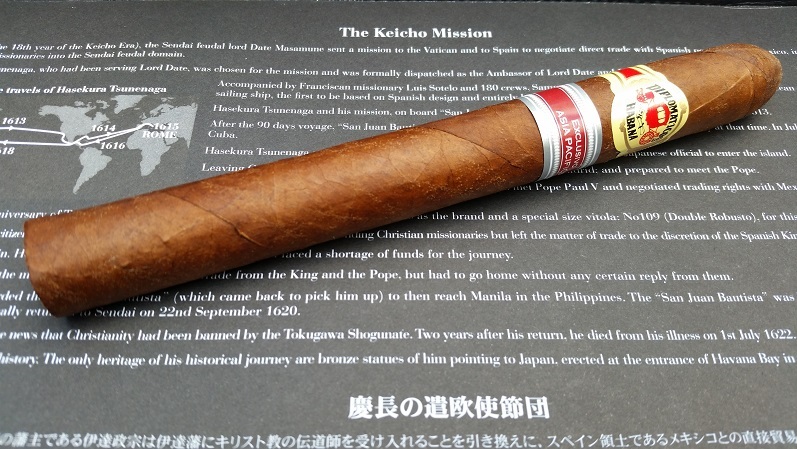 I'd have no problem smoking more of these and would suggest people give them a try to see if it interests them in the line or the brand itself. 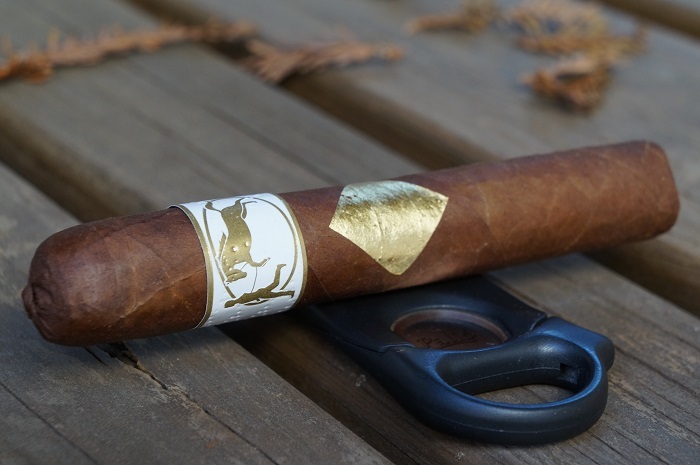 A dessert cigar patched in luxurious gold. Makes complete sense why this cigar was originally geared towards the European market. 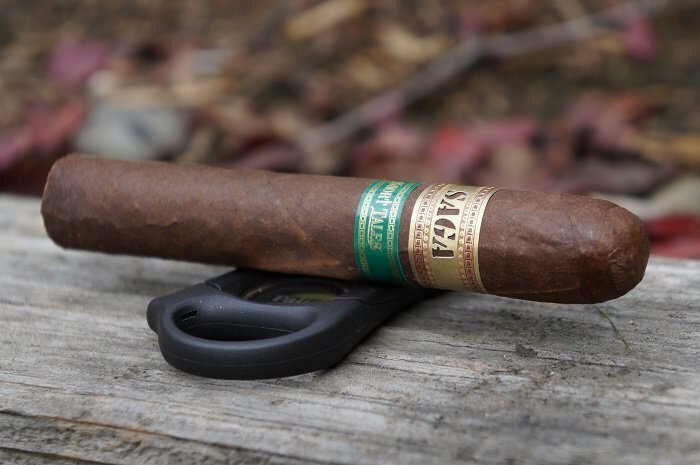 A cigar that’s all about flavor with no strength (for U.S. standards). Although showing quite a bit of youth within the second and last third, give it 3 to 5 years and the cigar will become a classic and will fire on all cylinders. 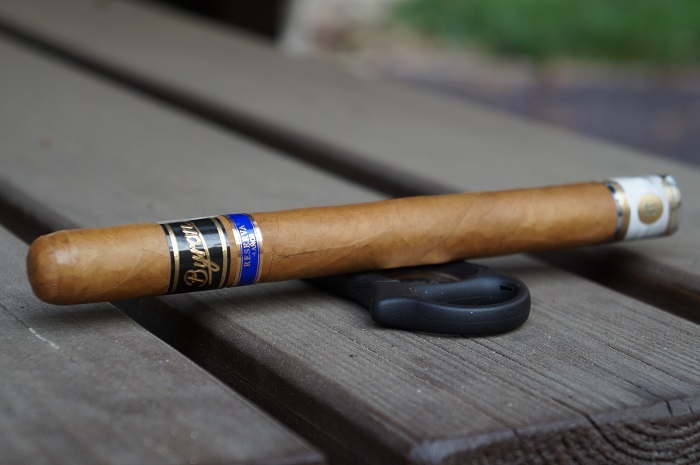 Even now, being so young, the cigar already shows tremendous flavors, depth, balance and finish.